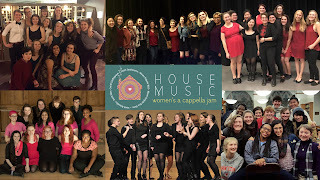 On Saturday, March 5 at 7:00 pm six women's college a cappella groups will come together to help the Hampshire County Friends of Homeless Individuals (http://www.hamphomeless.org/) purchase a house in Northampton for unaccompanied homeless youth, age 18-25. 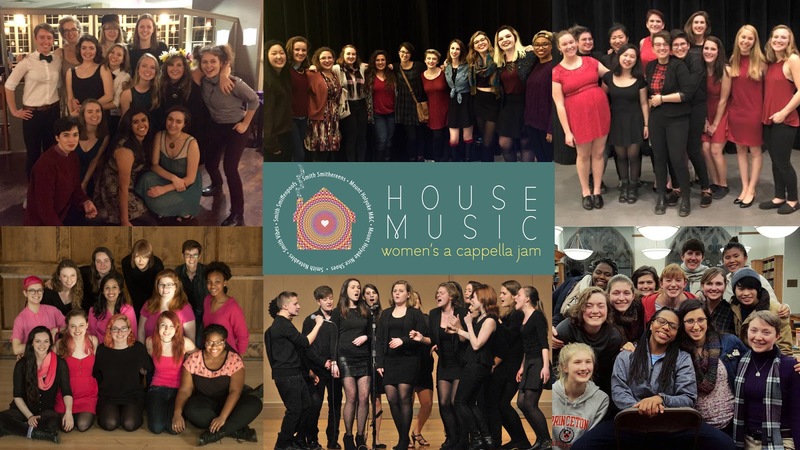 Featuring The Noteables, The Smith College Vibes, The Smiffenpoofs, Smithereens, M&Cs A Cappella and Nice Shoes A Cappella. With special guests Celebrations Dance Company. Tickets: $10 general (students by donation), available at the door, at State Street Fruit in Northampton, and Cooper’s Corner in Florence.